Charming Colonial situated in Park-Like Setting! 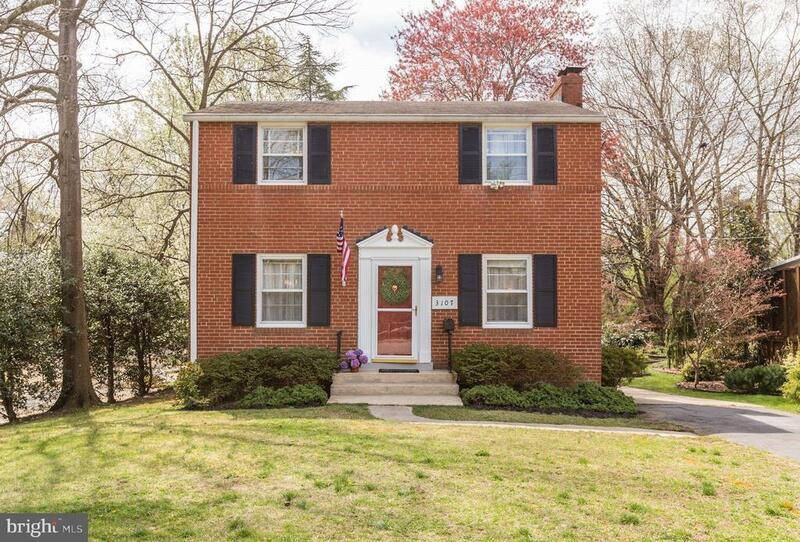 This all brick 3BDR/1.5BA SFH is located just outside of Old Town Alexandria. Intimate kitchen, leads to separate dining &living rooms, as well as enclosed back porch addition. Features include walk-out basement, lovely hardwoods & wood burning fireplace. Deep, flat backyard includes storage shed and raised vegetable/flower beds, found at the rear of the property. Generous Driveway, perfect for parking at least 2 cars. Jefferson Manor Park is next door to this subdivision and is known as ~the best sledding hill~ in times of snow. Minutes to South Hunting Metro Station and a stones throw from 495.